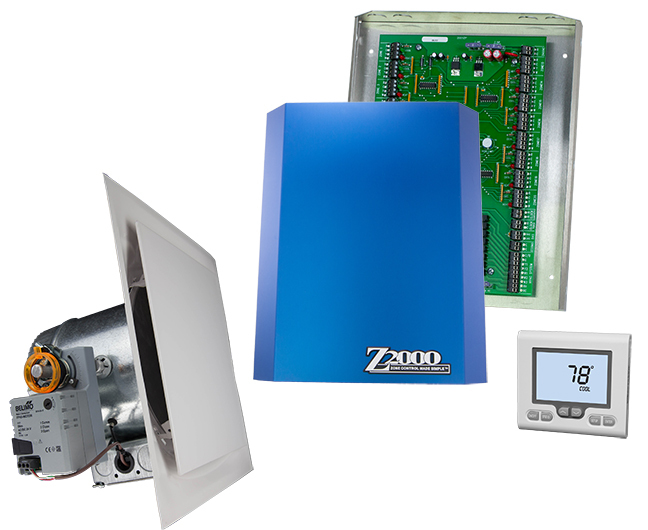 The Z-2000 is a commercial zone control system that allows a single HVAC unit to have up to 20 individual zones. Each zone is controlled by its own space thermostat and a modulating zone damper or diffuser. The Z-2000 works with single-stage, multi-stage or heat pump systems and has an auxiliary heat control option for each zone. The Comfort System Z-2000 is an affordable alternative to higher cost VAV systems and there is no programming required. The Z-2000 system is now compatible with the Web Comfort Energy Management System, allowing control and monitoring of the zoning system through the Web Comfort portal. This will allow control, monitoring and reporting of the Z-2000 system from anywhere via the Internet. For more information on the Web Comfort Energy Management System, click here. 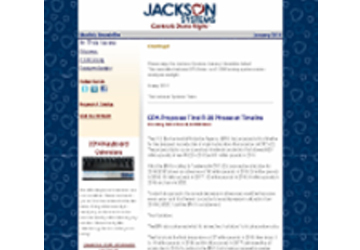 The January newsletter features EPA News, our Z-2000 zoning system and an employee spotlight.